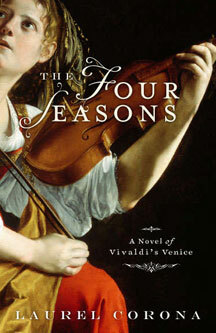 Our personal connection to Laurel Corona began when Jeff gave me a violin for Christmas a few years ago and wanting to know more about playing strings, I picked up The Four Seasons, a novel of Vivaldi’s Venice recommended by a South Park bookshop. I lost myself in the rich descriptions of a novice violinist learning her instrument under Antonio Vivaldi himself, cloistered within Italy’s Pieta. Completing the read, I sat with the book exploring the front and back covers and noticed that the author was from San Diego. Do you do this too? Sit with a book that you’ve really enjoyed, turning it over in your hands and reading all the obscure bits in the end papers, not wanting the ride to end? A few years later, taking theater class with Dr. Katie Rodda, Laurel and I connected in person, when I was cast as Helen of Troy in a dramatic presentation of her next novel Penelope’s Daughter. I became fascinated by Laurel’s perspective on history – how she finds fragments of a story about a powerful woman, digs deep to extract details about the time and place and the better documented men in her world – then constructs a novel that presents these women with the full force of their passion and intelligence. 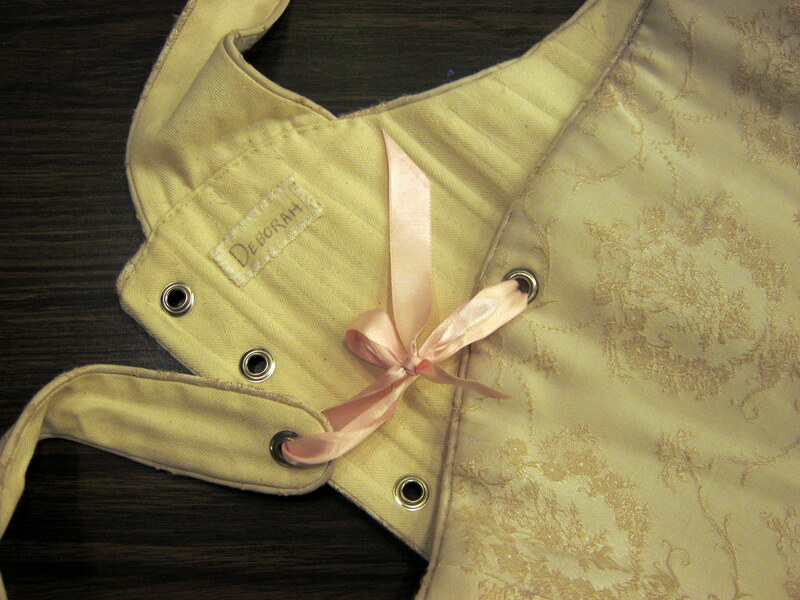 I admire Laurel’s natural curiosity and her courage to meet her experience directly. Jeff met up with Laurel recently to talk about life and her philosophy of being at peace with this idea – “What is, is.” Check back tomorrow for a link to this audio profile. Beautiful. Thank you, Sally. Didn’t realize you were donning the costume of Coronado’s own Deborah Gilmour Smyth. Sure you made her proud!